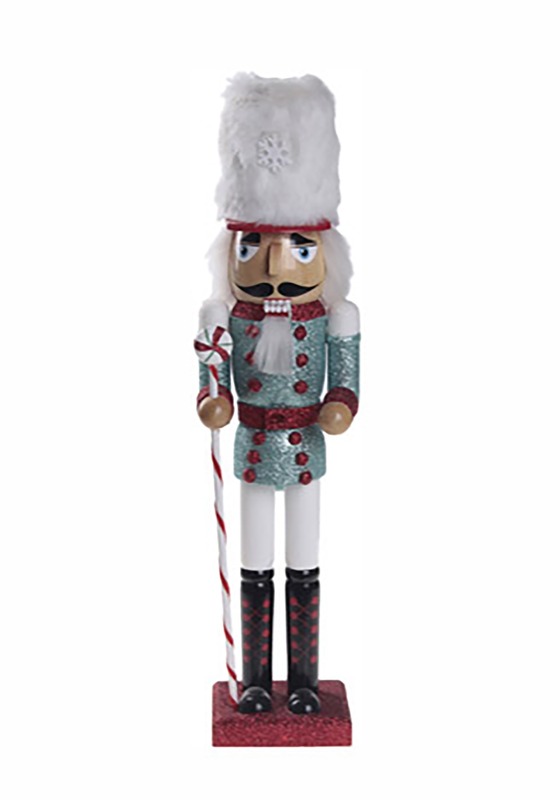 Whether you're nuts for nuts or you have a loved one on your gift list with an extensive nutcracker collection, you'll crack when you come across this Peppermint Christmas Nutcracker! Trust us. True lovers of the classics always fall for this whimsical wooden piece—just look how it adds elegant ambiance, seasonal charm, and holiday cheer to any table it touches. Not to mention, nuts are really good for you! We should all be eating more of them. What better way to usher in a happy, healthy Christmas than with this peppy item fielding your family's need for pre-feast snacks? 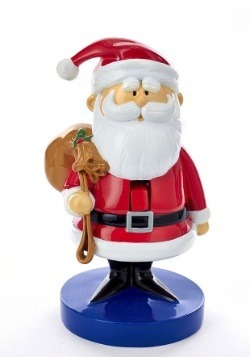 This fancy fella is decked out in his finery for the season! 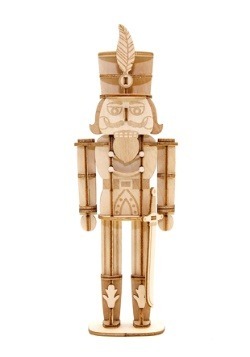 It's a carefully crafted, wooden nutcracker that stands a whopping 16 inches tall! Wow! What a statement-maker. His mint-blue "jacket" sparkles in the glow of the lights, and his soft white cap reaches new heights. Carrying a swirling peppermint "staff" in one hand, this sweet and functional statue is waiting to usher in his favorite season. 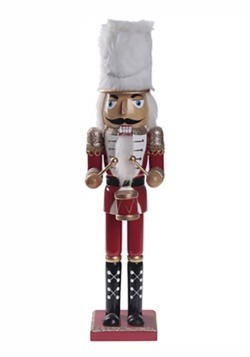 Look, we're not supposed to show a bias or anything, but this is our favorite nutcracker around, with its subtle sparkle and refreshing color palette. 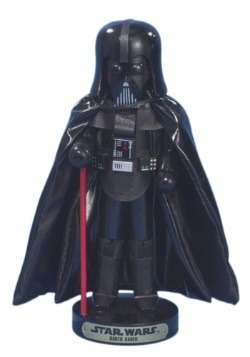 We happen to be using it right now, and trust us, things are feeling pretty festive!